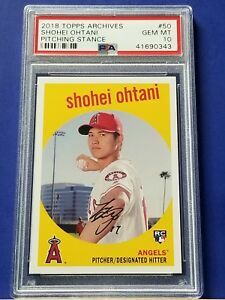 2018 TOPPS CHROME SHOHEI OHTANI X-FRACTOR #150 PSA 10!! ANGELS! !